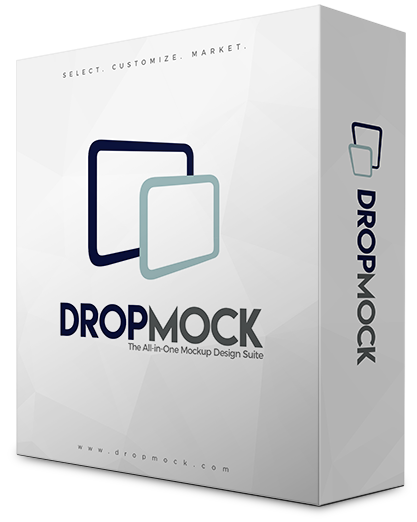 Get Access to DropMock NOW! Market and showcase these designs… giving your marketing a complete facelift, in your presentations, Facebook, emails, or website. 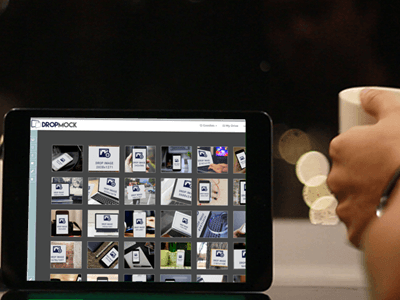 Create stunning mockups with just a few clicks for iPhone, iPad , Mobile and many more! 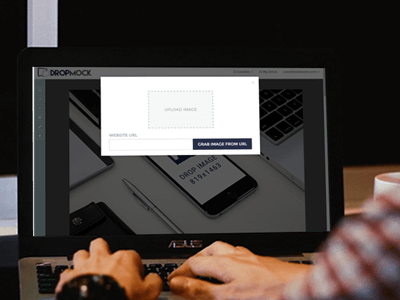 Upload your own images or use a URL and DropMock will take a screenshot from that website and use it. Crop the image to the size of your liking with just a few clicks. Preview it before you download it… saving you a lot of valuable time and also helping you choose the best one in one-go. DropMock is fast… period! 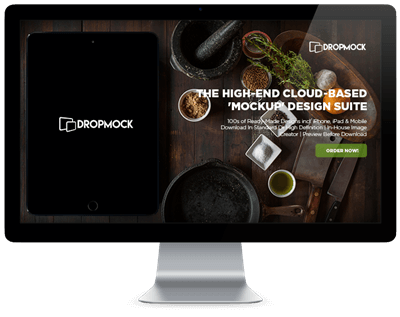 With DropMock you get complete control of the pace you want your project to roll at. Get access to images in authentic scenes captured by our professional photography staff. 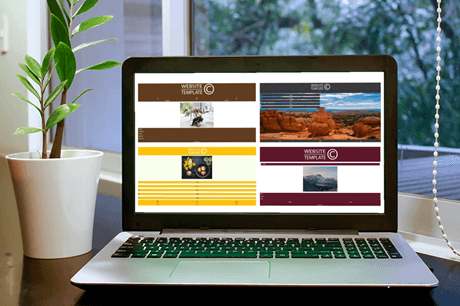 Market and showcase these designs… giving your marketing a complete facelift in your presentations, Facebook, emails, or website. 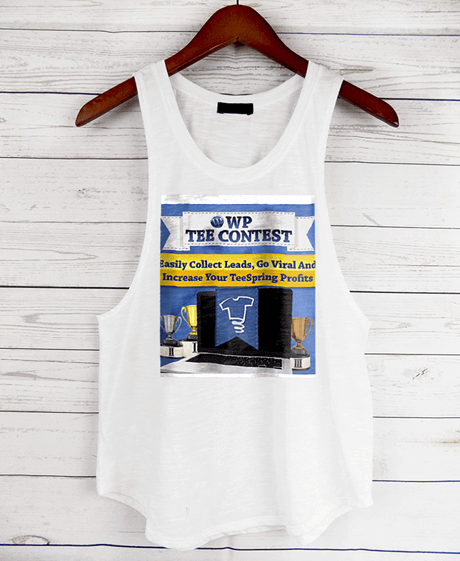 Photoshop® is not required to create and edit your mockups. 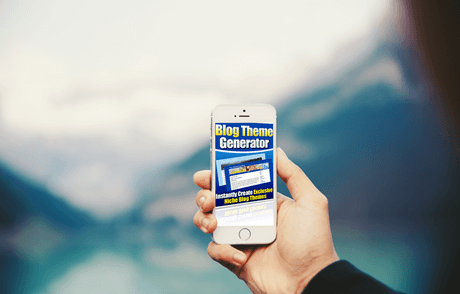 This Pack Contains 100 Amazing Mobile Website Templates. They Are Simple To Set Up And Easy To Deploy! A Huge Collection of over 100 plus stunning Silhouette & Shadows that you can use with DropMock! 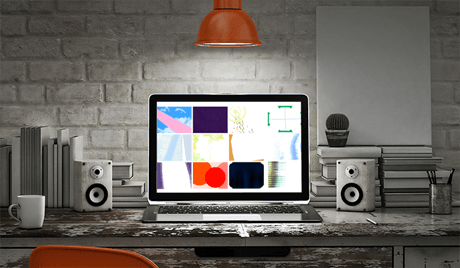 Pack of Abstract Image Collection that you can use with DropMock. The 101 Transperant business images pack includes 101 different business people images. These images are in PNG format thus it is transparent and make it flexible in use for every type of background. 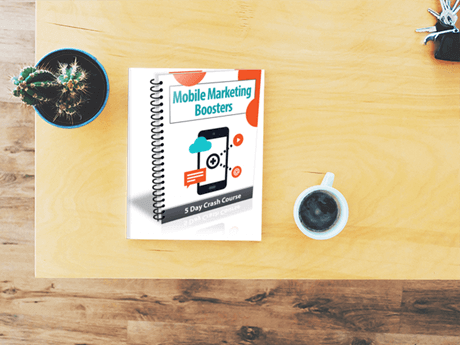 The "Mobile Marketing Boosters" package contains everything you need to start using it right away! Do you love to take pictures of people? 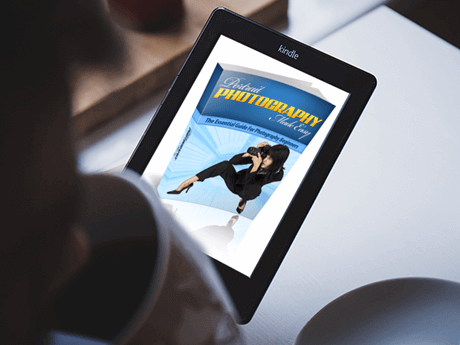 Perhaps you’ve even thought about starting your own photography business. If you’ve ever paid for the services of a professional photographer, you may have been motivated by the thought that you could do better, and even make some money yourself. Even if you know nothing about taking pictures, you can still learn the basics of becoming a great photographer. 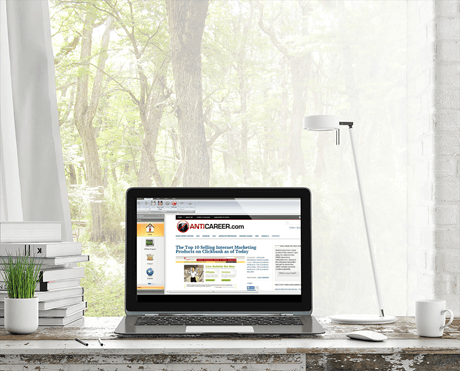 - SEO Optimized - Gain more organic traffic with this exciting function. - Add a scarcity-countdown - Force people to take action so they don't click away from your site without opting in or sharing your blog! - Complete customization - there are not customization limits as you can quickly and easily change colors, text, images and much more!  - Add content - You can add your content, modify it and be in total and absolute control! 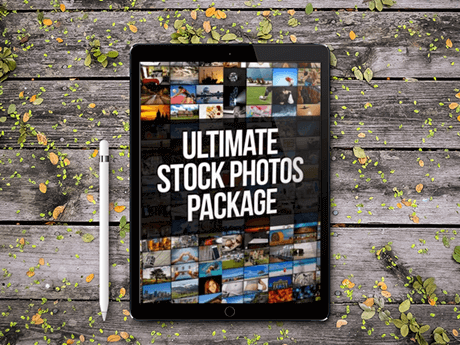 With the “Ultimate Stock Photos Package”, you’ll get more than 3700 professional stock photos in high resolution format that are arranged into hundreds over categories PLUS. 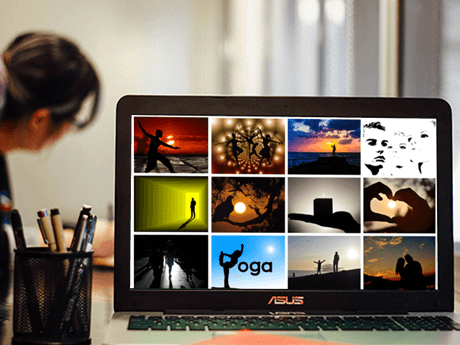 Each of the image in the “Ultimate Stock Photos Package” is in high resolution format. All the images are broken into various categories so you can easily discover what you need super quickly & easily. With such a HUGE professional images at your disposals you’ll never run out of high quality images & you can easily use these images for varieties of purposes. 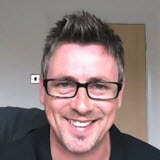 This software is useful for affiliate people who need to keep track of their promotion and commissions! 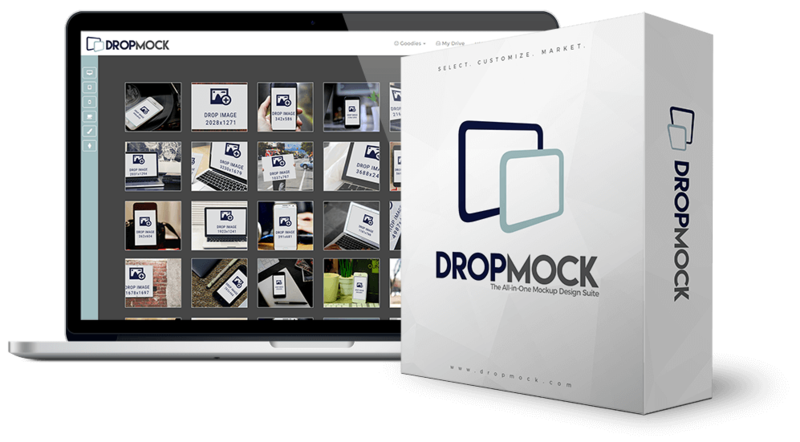 Simply, Click the Button Below to Get DropMock And Grab All these Amazing BONUSES for FREE!